1 1/2" Tri-clamp gasket. Gaskets may be black, or clear. 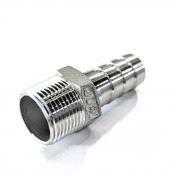 ..
1 1/2" Stainless Steel Tri-clamp fitting with 1/2" barb. ..
1 1/2" 304 Stainless steel tri-clamp used to connect two tri-clamp fittings together to make a san..
High grade 304 stainless steel ball valve with 1/2" FPT on input and output side. 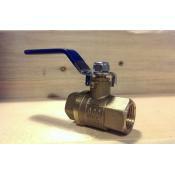 3 piece construc..
Full port brass ball valve with 1/2" FPT on input and output side. 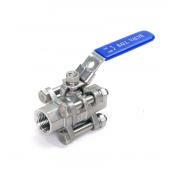 These ball valves are an inexpe..
High grade 304 stainless steel ball valve, made to last. 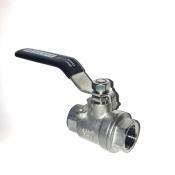 1 piece, 1/2" FPT on input and output sid..
High grade 304 stainless steel ball valve with 1/2" FPT on input and output side. Two piece constr.. 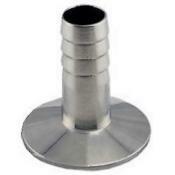 Stainless 1/2" Female FPT with 1/2" barb. These barbed fittings are used to connect 1/2" inner dia..
Brass 1/2" Male MPT with 1/2" barb. 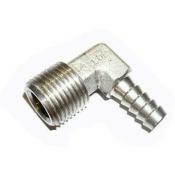 These barbed fittings are used to connect 1/2" inner diameter ..
1/2" Male NPT with 1/2" stainless steel barb. 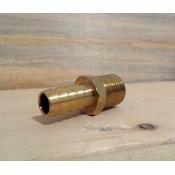 These barbed fittings fit 1/2" inner diameter tubing..
Brass 1/2" Male MPT with 3/8" barb. These barbed fittings are used to connect 3/8" inner diameter .. 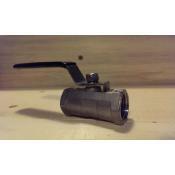 Stainless 1/2" MPT with 3/8" barb. 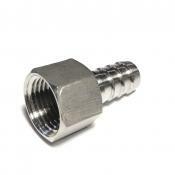 These barbed fittings are used to connect 3/8" inner diameter t..
1/2" MPT with 3/8" stainless steel barb on a 90° elbow. 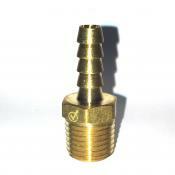 Use with lock nuts to attach to a false bo..
1/4" Brass Barb with 1/4 Male NPT thread. ..